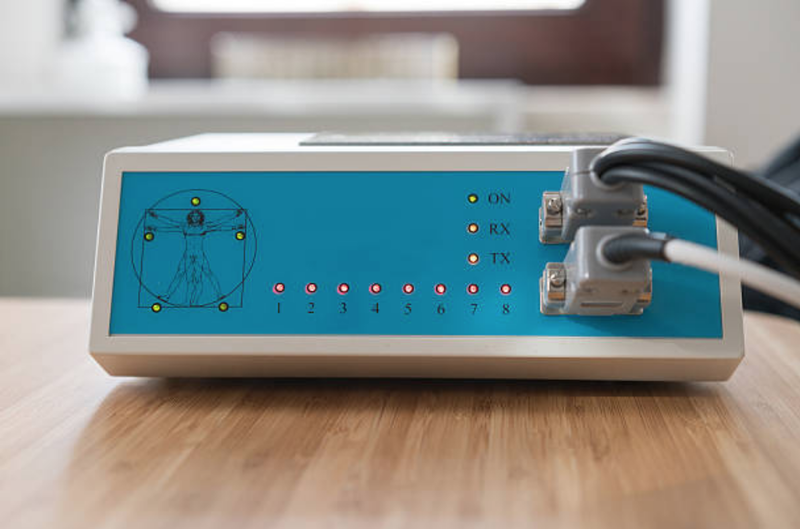 After more than 28 years our mission is still the same, to use the latest techniques and technologies to improve inner health and outer beauty of our clients. 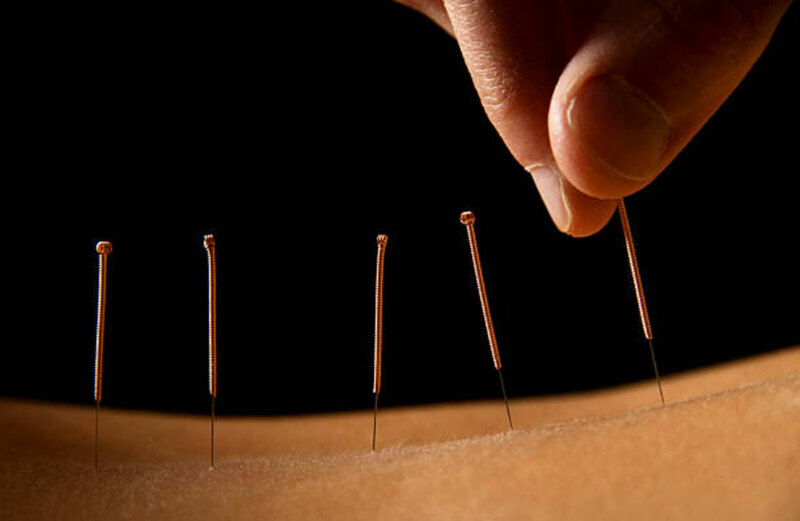 Let our practitioners relax your mind and your sore muscles. Adjust your spine to relieve pressure and increase flexibility. Relieve stress and restore your inner balance. 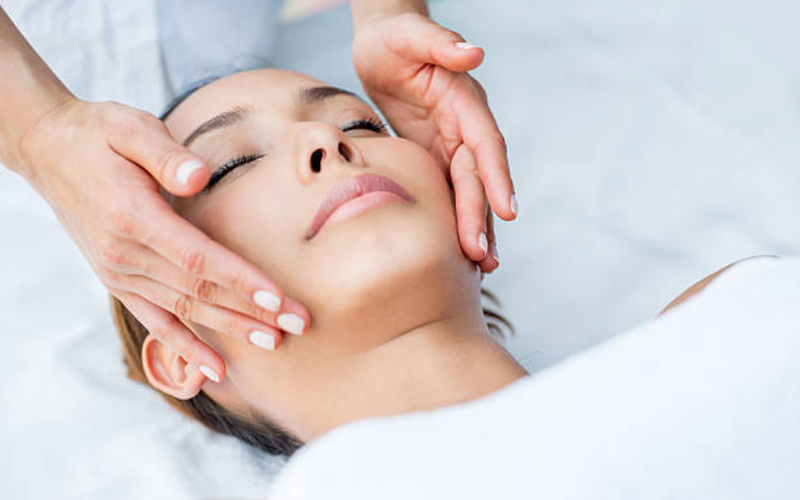 For a refreshing, rejuvenating and glowing skin try our customize facials. 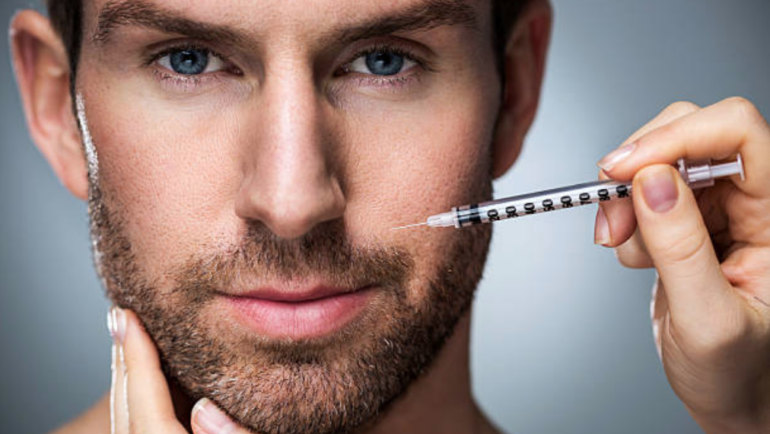 Improve crow’s feet lines and frown lines with Botox and smooth deeper wrinkles with fillers. 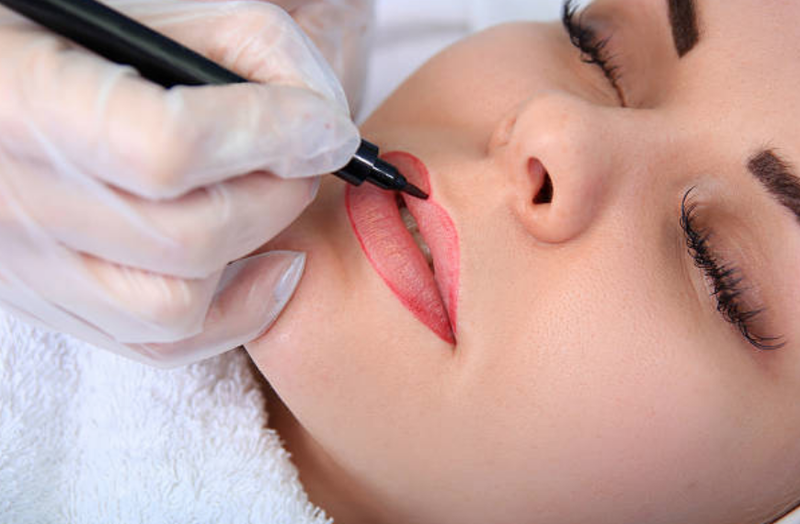 Enhance your beauty with permanent makeup and always look fresh and beautiful with no effort. Helps to reduces stress and improves health. 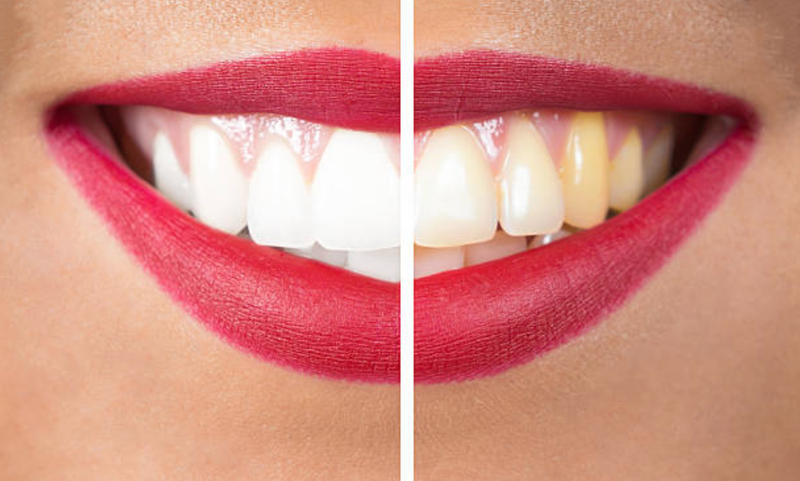 Lightens teeth and helps to remove stains and discoloration. Been coming for a year plus now. 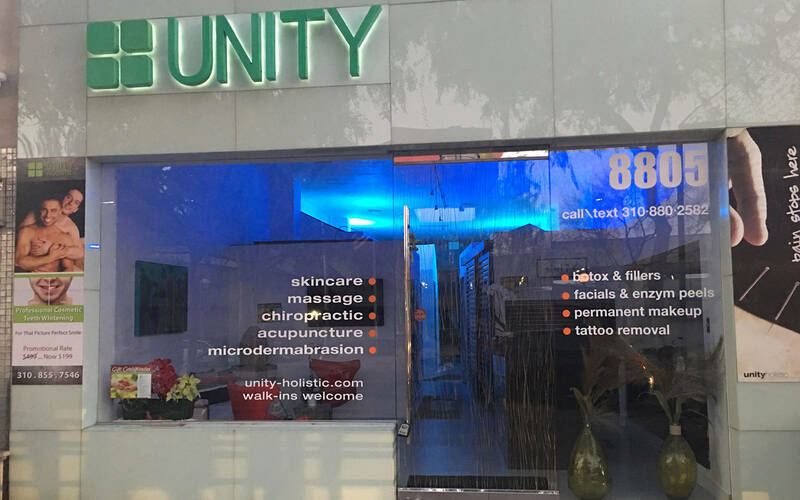 Great staff, very friendly, I highly recommend this place. Everyone is so positive and helpful. I always float out when I leave.